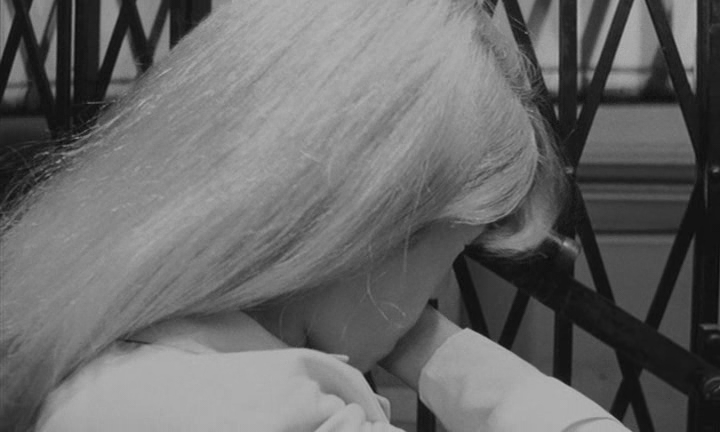 The first of Roman Polanski’s ‘apartment trilogy’, Repulsion (1965) is a film where one woman’s past history of trauma and resulting damaged psyche have a measured impact on her ability to function in daily life. Carole Ledoux, played to perfection by Catherine Deneuve, is a beautiful and young manicurist living in London, who seems to attract male attention everywhere she goes. When her sister and boyfriend go on holiday, Carole is left alone in her apartment. 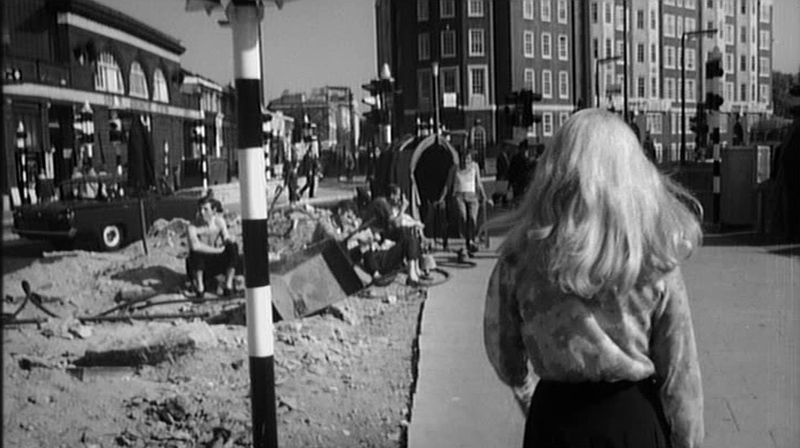 Left to her own devices and becoming increasingly isolated, Carole finds herself attacked mentally and physically, as her worst delusions become her reality. 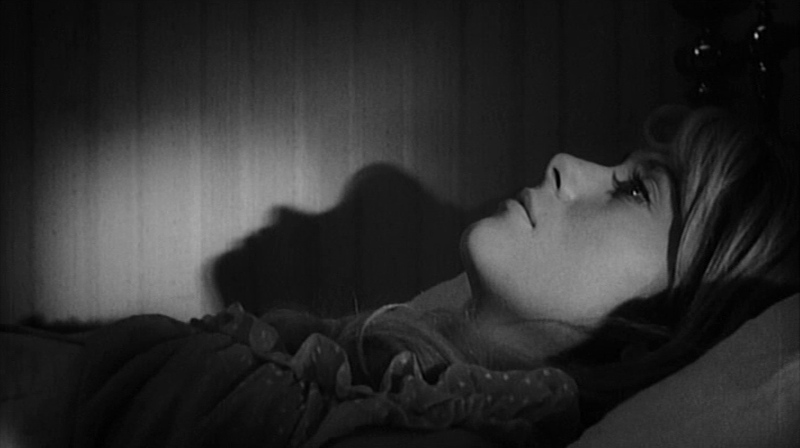 I’ve written before about the visuals of Polanski’s Rosemary’s Baby (1968) and how much I love them, and I felt it was just about time for me to gush about how much I love the symbolism and visuals of Polanski’s Repulsion. 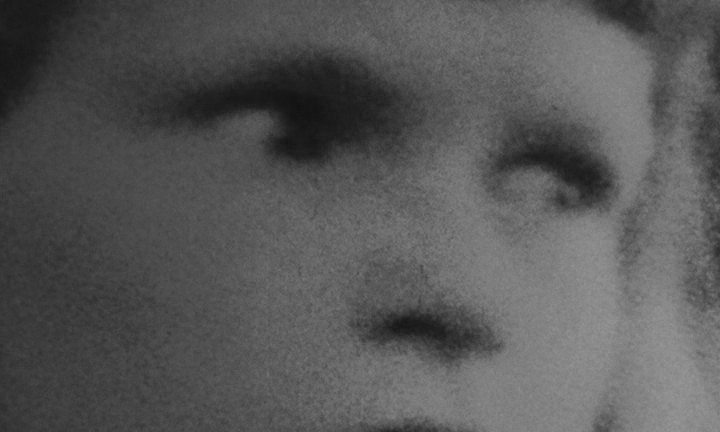 I think this film is the ultimate example of the best way to portray a kind of madness and terror that spirals out of control, frightening hallucinations that can appear real to those who experience them, and the frenzy associated with an individual’s actions upon those hallucinations. It could possibly also be considered a great representation of some of the psychological effects of post-traumatic stress disorder (though, spoiler alert, obviously not everyone who experiences PTSD also lashes out violently when threatened). 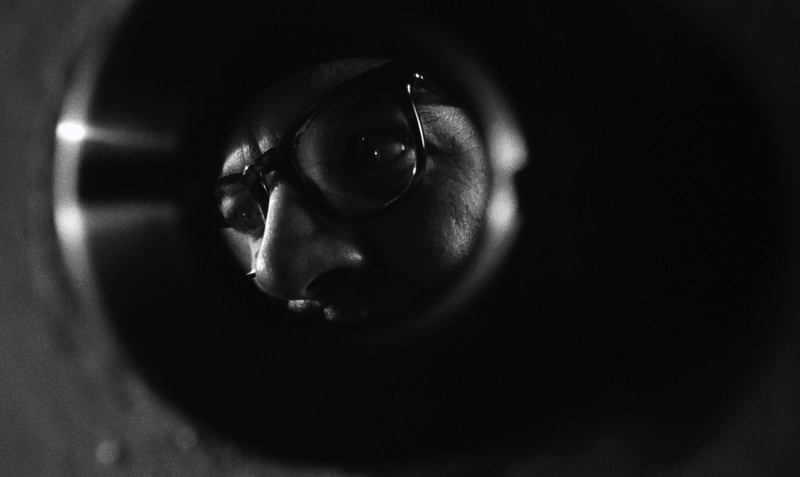 The film is slowly paced and quite subtle when we are not faced with the aforementioned hallucinations, but it also has a killer finish that will haunt you for a long time. 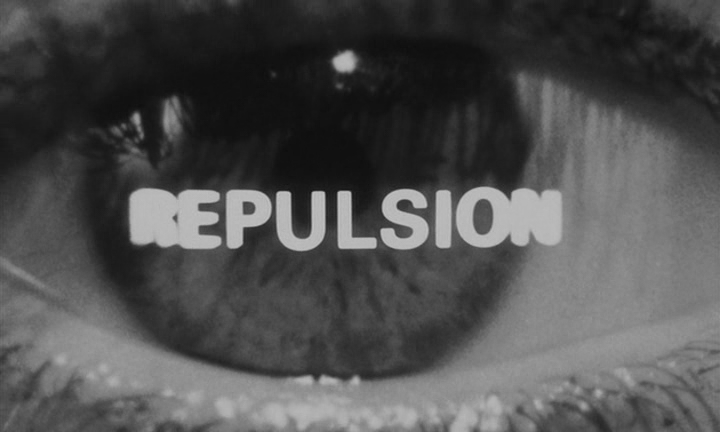 Repulsion is a story about a woman who has experienced trauma in the past, most likely in her childhood, and how this trauma is a constant presence in her life and affects her present day world. 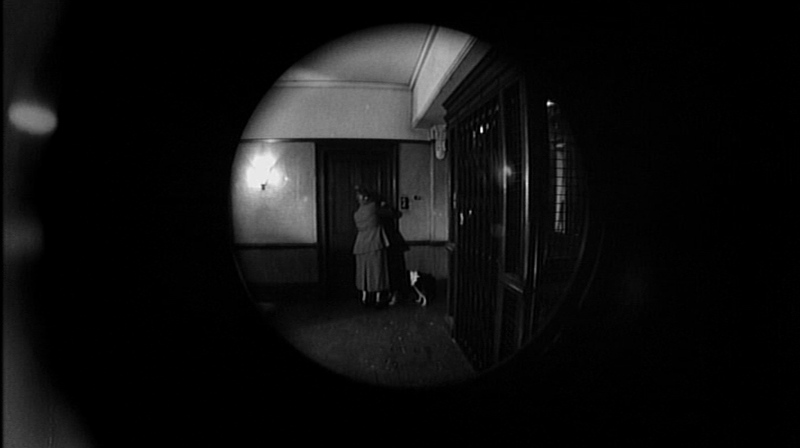 The way that Polanski and cinematographer Gilbert Taylor illustrate these hallucinations coming to life, such as the cracks in the walls and the hands emerging in the hallway, is done in such a realistic manner that the viewer is forced to ask the question whether the contents of the film are imagined by our protagonist Carole, or whether the film is a strange universe where our mental state has a literal effect on our physical surroundings. There is little to no transition between Carole’s real life and her hallucinations, which enhances this question. The use of shadows and light, and quick cuts between Carole’s beauty and the ugliness surrounding her, creates what feels like murky depths of threat and danger for the viewer to wade through. 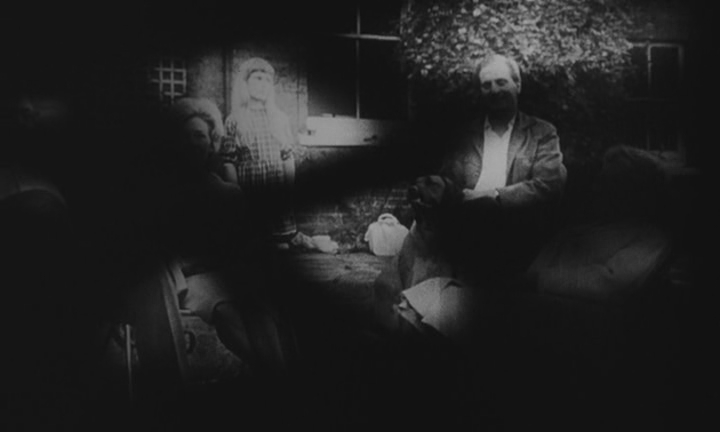 I love these visuals because they are at once hallucinatory and realistic, and it’s difficult to tell which is which. 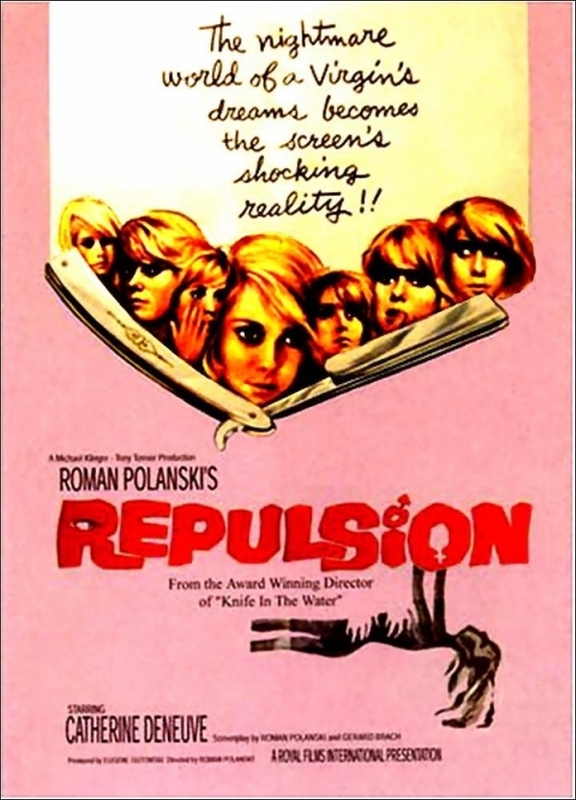 This makes watching Repulsion the ultimate exercise in interpreting an individual’s internal state, which can be challenging. 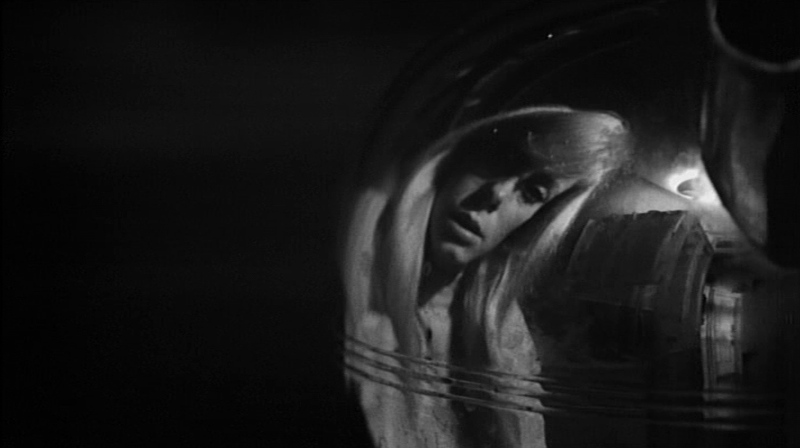 Here are some of my most favourite shots from Repulsion. As with most of my photo posts, these select images have been mixed up to avoid any spoilers for the story. 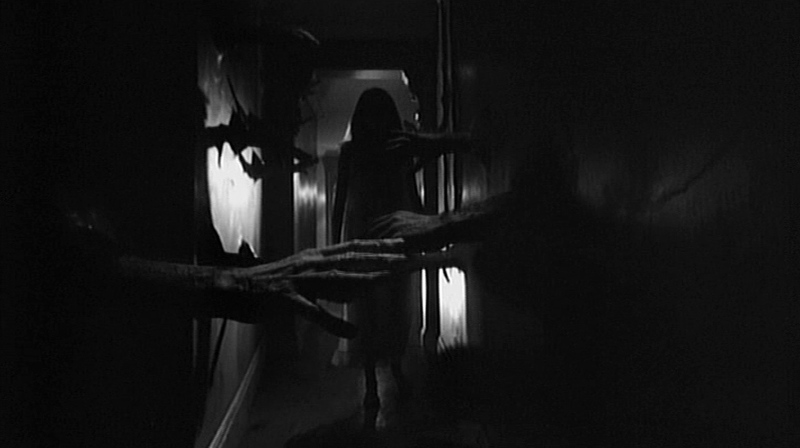 I must also urge you to watch Repulsion as still images cannot capture the creepiness and art of the film in motion. It’s posts like this that made me give you the Dragon’s Loyalty Award. You have such an excellent eye for detail and a deft skill at writing. Looks like a pretty decent film. Will have to find it now. Cheers! I watched this last year and I didn’t like it too much but I am a big dummy! I remember you not being a fan of this! You’re not a dummy, imagine how boring the world would be if everyone liked the same things! It was just too loud and screechy for me…. Hey, great stuff. I really wanted to like this film, and while there were parts I did like, I found it hard to concentrate and felt it dragged on a bit. Thanks heaps Laura! 😀 This definitely isn’t a film for everyone! 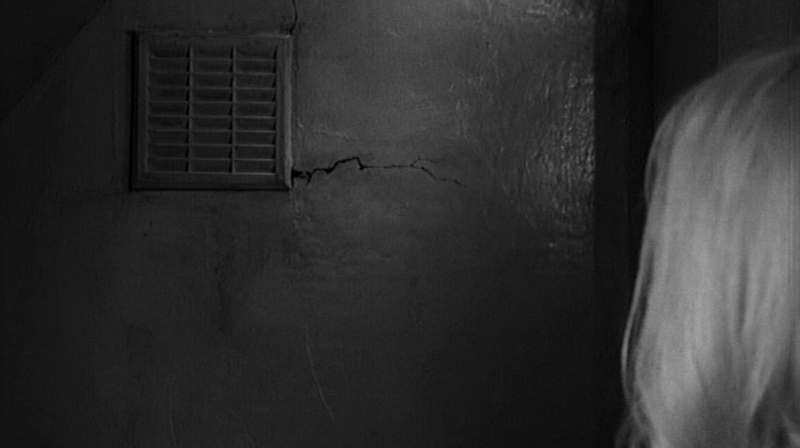 That screencap with the hands coming out of the walls is CREEPY. This sounds like an intense and haunting film. I bet a person never forgets it? It’s a film that definitely sticks in your mind for a long time! 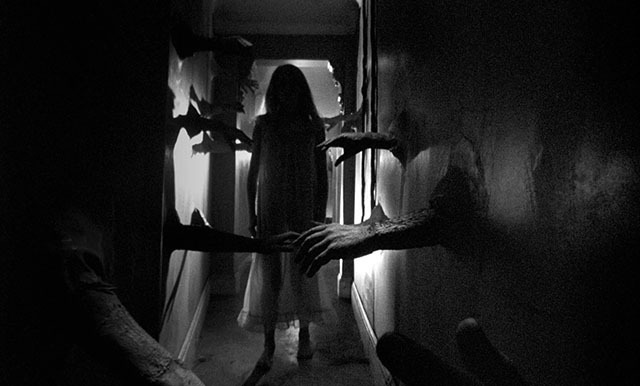 I don’t think I’ll ever forget the image of the hands coming out of the walls, it really is so creepy. What a coincidence, I just watched this a couple of days ago. At first I thought it was going to be a sort of typical ‘unhappy white girl looking for herself’ film, but it obviously didn’t turn out that way. 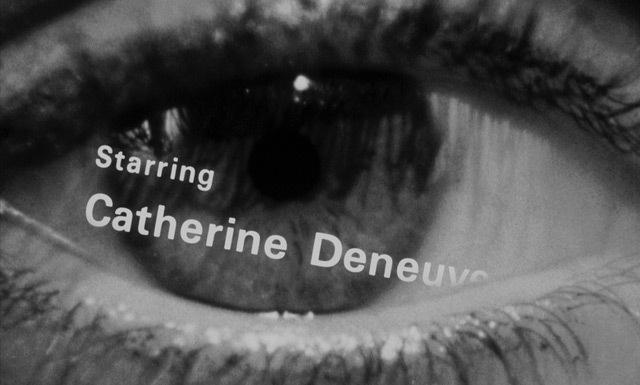 I love how it opened and closed on her eyes, highlighting the fact that she’s got a distorted sense of reality. I also love that it opens and closes on the eyes! 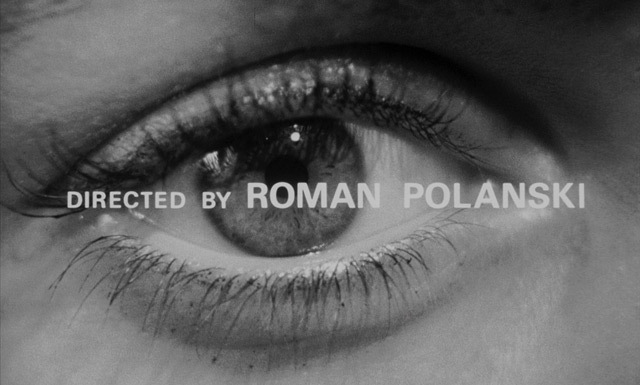 Such an interesting choice by Polanski. 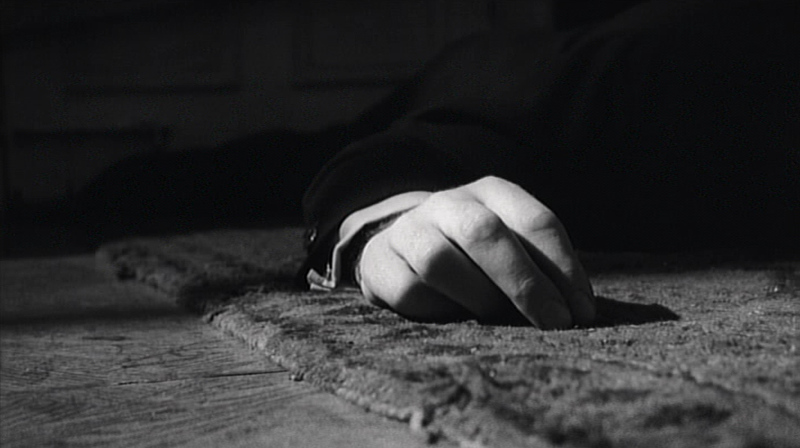 And you’re welcome, love your blog, some amazing film choices there! I still haven’t seen The Tenant to complete the apartment trilogy but I’m working on it! Can’t wait to see how the three films link up. Love this film as well though.